On Monday night, more than 33 million viewers tuned in for ESPN’s College Football Playoff National Championship, earning an 18.2 rating and making it the largest cable audience in history. The record-breaking game concluded a remarkably successful college football postseason for ESPN, with the championship game being the second time in 2 weeks that ESPN broke cable ratings records, having done it on New Year’s Day with the Sugar Bowl and the Rose Bowl. 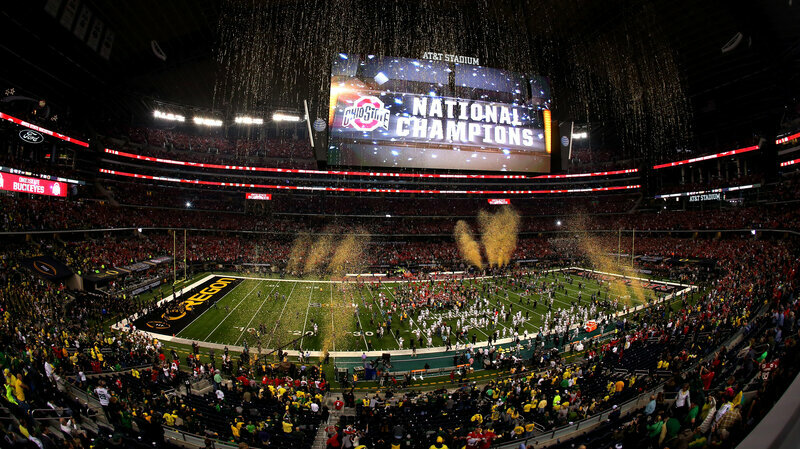 ICAN offers affordable College Football Championship packages that allow local advertisers to air their commercials during every bowl game aired on ESPN, including the record-breaking, high-profile games of the past 2 weeks. Ongoing and upcoming sports packages include March Madness, NBA Basketball, Major League Baseball, and more.